dr. togo is my dentist in my hometown, in his freetime he makes funky music, just a joke. 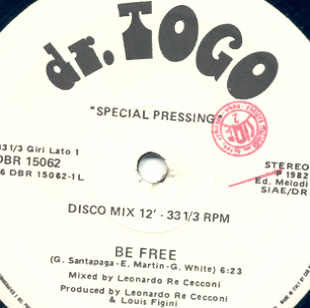 dr. togo alias mr. gee is glen white the vocalist of the pathbreaking disco/italo group kano. released 1982 on the early italian disco label derby. be free is super easy disco tune for this nice weather here outside in darmstadt. enjoy the last shafts of sunlight this year. "I love NY" t-shirt from new york and so on. 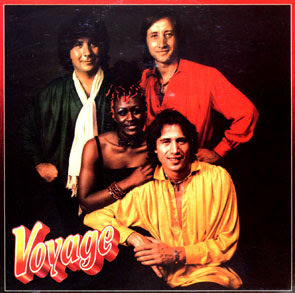 here is the next one, voyage - souvenirs is a great glamourous disco track. cheesy and pumping together, a real happy party tune. metro area, daniel wang and so on. 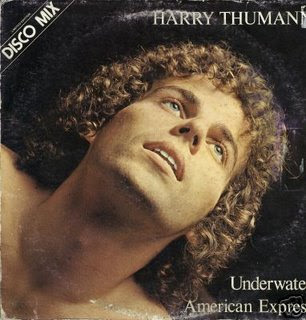 released 1978 on many labels, i got the copy on GTO records. here we have the real classic italo sound, loved by many. 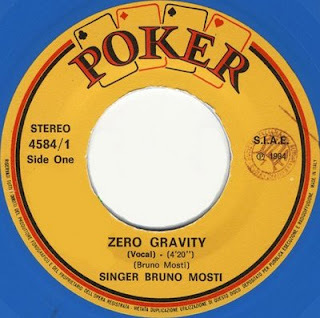 zero gravity is an very soft track in the same vein like tracks by gazebo or valerie dore. the original record was released 1984 only as a 7 inch record on poker records italy. enjoy it , it is the right song to snuggle with your girlfriend. we wish all people a merry christmas and a happy new year! 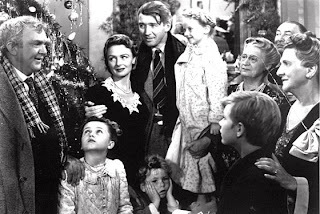 two days till christmas, here is the right music for this evening. suprise disco mix/compilation done by christian. heaven is ... is the italo-disco version, done by patricia harris, of this old hot chocolate song. some people knows this track at the moment from the jiscomusic 007, upon is an edit done by "the revenge", very cool too. but this is much better, real funky and happy, it makes the dance floor burning. i think the vocals sounds a little bit like "tom tom clubs - wordy rappinghood". this record was released 1984 on the italian label did records. what the hell is this! 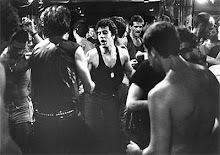 italo in his purest form, emotions emotions emontions! 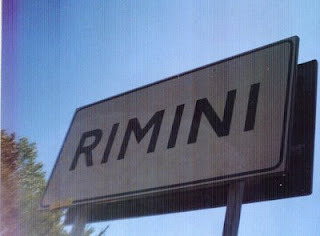 i think this is only for real italo lovers. rare as rare record, released 1984 certainly on discomagic. 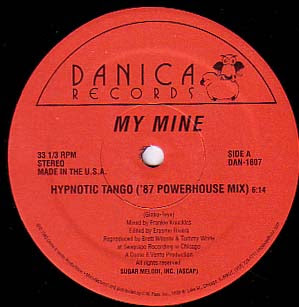 it is nothing to say about my mine hypnotic tango, i think everybody knows this monster italo hit. it but here is a brilliant remix by the legendary frankie knuckles. all the original elements are retained but subtly touched and beefed up, he only added some oldschool chicago elements. i think a great track for the early hours in clubs to wake up the crowd. 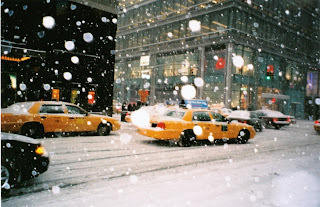 one week till christmas time to go back to the roots, here is a real big classic from the big apple. definitely the right track at the time to sit on the couch with cup of tea and watch outside the window where the snow is falling. lovely track, it makes you happy again at this melancholic season. native new yorker was big in early times in the new yorker clubs such as the studio 54. it was released 1977 on rca victor. in lazise at the lago di garda. 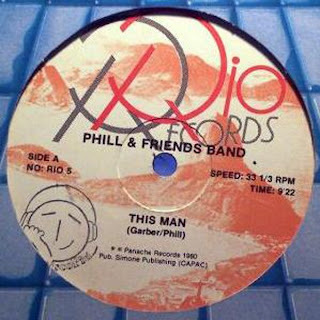 "phill & friends band - this man" released in 1980 on the canadian disco label rio records. sweet vocals and a very funky beat that is the formula. i love this beautiful girl !!! today is the second, in german called "advent", so i inflame a candle for this day. 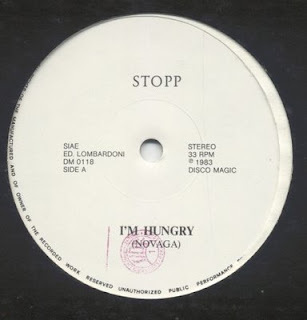 stopp - i`m hungry an absolute ron hardy mucic box favorite. ultra stomping italo monster released on discomagic in 1983 and produced by novaga alias cellophane (gimme love). 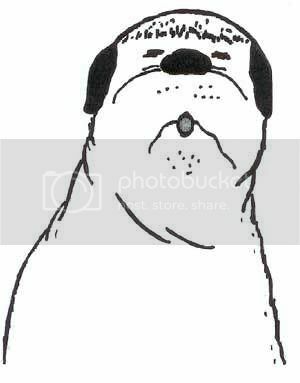 "i have two original copys with siae stamp of this record, one for sale, if you are interested make me an over". i do not have to say anything, when i hear this track it gets me freezing. 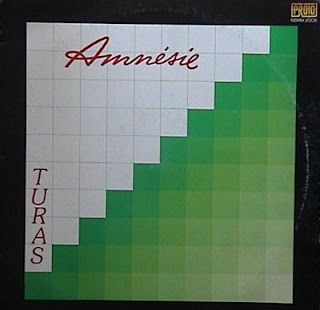 released 1983 on the italien label proto records and produced by tony carrasco. it is one of my alltime favorites, one of the best italo tracks in my opinion. cool rappin parts, cheesy girls, and killer synthesiser, engaged in my sets. 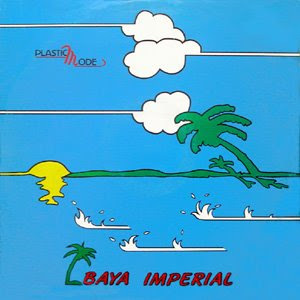 released 1985 on one of the best italo labels of all time discomagic records. one of bobbys best tracks ever, ultra ultra hard to find!!! this is one of my prime time secret weapons, hysterical disco bomb that burnes the dancefloor down. released 1979 on baby records and and today played by daniel wang, dj harvey, the idjut boys and so on. a must have in your record collection! i love music and i love this song. 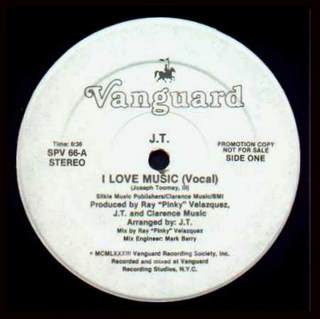 very very rare killer boogie track produced by joseph toomey, released 1983 on one of the famoust new yorker labels - vanguard. keep your eyes open for it. boom checka checka, checkaaaaah !